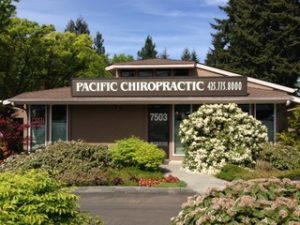 Welcome to Pacific Chiropractic Clinic! With over thirty years of experience, you can trust that Dr. Brian O’Hea and Dr. Susan Felber will do their best for you. We offer friendly, gentle care and a personal relationship with everyone who comes through the door. Regardless of what brings you into the office, we will work with you to design a personalized plan of care for your condition and health goals. If you have not been to a chiropractor before and want to find out more, please email us or call (425) 775-8000 to receive the answers to your questions from our experienced team. The kindest people. Both Dr’s are wonderful, take their time and listen to you and your symptoms. I had a pretty weird back injury that just was frustrating to me. The kindness from both practitioners was amazing. 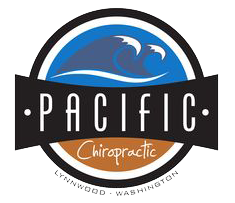 I am grateful for finding pacific chiropractor! Would highly recommend it to anyone. I have been going to Dr. O'Hea for years, every 3 weeks if my schedule allows. He always knows by touch exactly what area of my back needs attention and gently, effortlessly adjusts it while making pleasant conversation. The office is busy but I never feel rushed, & I never feel pressured to come back "more often" or buy things that other Chiropractors seem to promote for personal gain. All the people there are very nice and have a genuine knowledge of health & healing. I enjoy reading the articles of interest that they have available regarding healthy living.